Top notch treatment for dry skin conditons ! 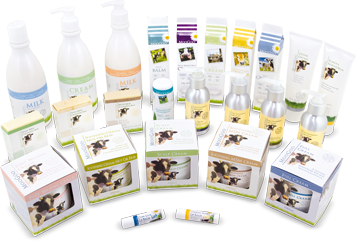 We brought Moo Goo into our store when one of our customers told us about this great Australian skincare range. It works a treat on dry skin - and its suitable to use on infants and children! psoriasis, as well as the irritation of itchy, flaky skin, it is unparalleled. We recommend it to everyone! - Irritated Skin Balm - our top recommended treatment for eczema and psoriasis, steroid-free alternative skincare. 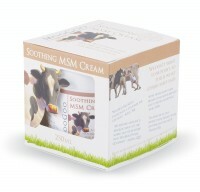 - MSM Cream - brilliant, have seen excellent results in the treatment of dry skin conitions including psoriasis. - Milk Body Wash - this rich, creamy wash is a perfect all-in-one body wash for sensitive skin, and it's safe for baby!